When it comes to lead generation for real estate, agents who make the most of their resources will be the market leaders. With all the marketing tools available to reach today’s Internet savvy consumers, agents sometimes overlook one of their simplest and most powerful assets, their book of business Agents who learn to use their book of business effectively will be ahead of the game. Your book of business is your personal white pages. By keeping accurate contact information for friends, family, previous clients and business partners, you empower yourself to reach a much wider market. Reaching out to the people in your personal book of business can generate great referral leads as your contacts share your information with their contacts. Don’t hesitate to reach out to individuals who have already started working with another Realtor®. Clients often switch from one Realtor to another based on a good referral from a friend. You have the ability to stay on someone’s mind. If you use your book of business to effectively market yourself and your listings, you can keep your business name in the forefront of your contacts’ minds. When they hear of someone looking for a property, your name will be the first thing they think of, providing their contacts with a connection to a great Realtor® and providing you with valuable referrals. Your marketing should pull people to your website. There are many ways to reach out to those who are in your book of business. You can send weekly listings postcards and connect with your clients on social networks such as LinkedIn and Facebook. Posting your listings to social networks online where your book of business contacts can quickly and easily share them with others is a great lead generation resource. No matter how you choose to reach out, your goal should always be to drive all your potential clients right back to your website to capture their information. Make new friends, but keep the old. 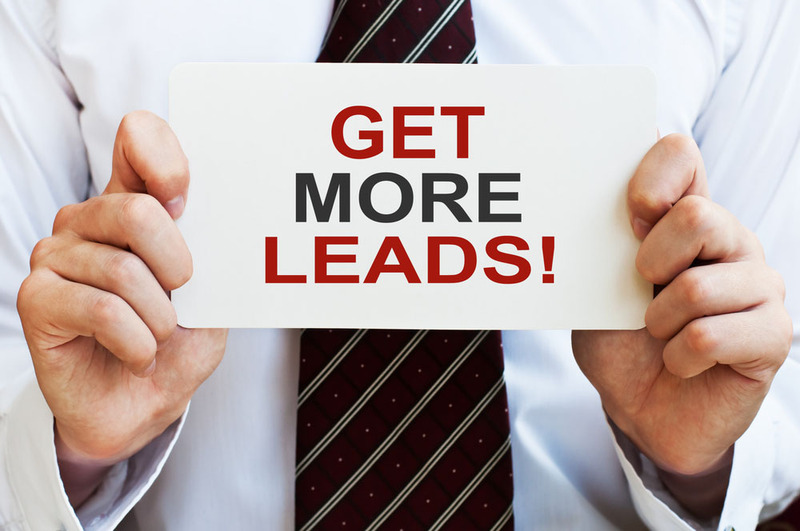 It is an old saying, but is especially true when it comes to lead generation. Here is a recent example of success through book of business marketing: a Realtor had been sending emails with recent listings to his entire book of business on a weekly basis. A client with whom the Realtor had not done business in seven years found the perfect listing in one of the listing emails he received, and the Realtor® made the sale. Had he purged his contact list, he would have missed that opportunity. Your book of business is priceless. As the market turns around and real estate continues to increase in value, real estate lead generation becomes more and more important. One good lead that turns into a referral that turns into a big sale is hugely valuable to real estate professionals. Definitely market your business, seek out new leads and expand your following – but don’t forget about what’s right under your nose!